Fashion Architect: Toy or king? 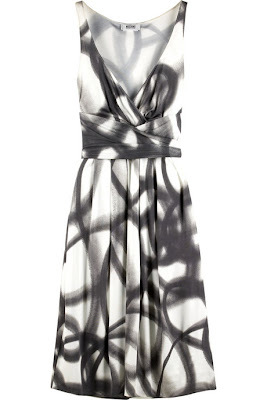 And maybe I can convince some of the writers to make me a dress like this one from net-a-porter? For less than 476.40 euros please?